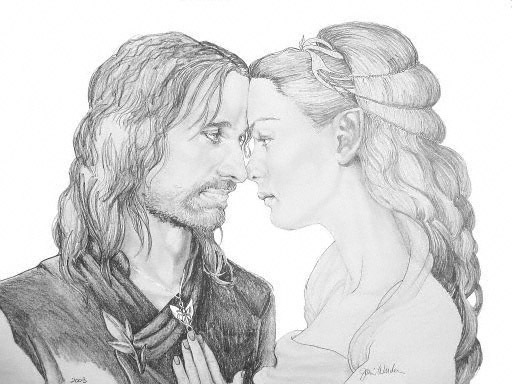 Arwen and Aragorn. . Wallpaper and background images in the Romantic Movie Moments club tagged: aragorn arwen the lord of the rings liv tyler viggo mortissen.